This complete DVD guide to 3ds Max with 10 tutorials and four hours of expert video lessons and includes a gallery, sections on environments, characters, and vehicles, and a whole range of expert tips to help you get more from 3ds Max. 3ds Max Essentials is brought to you by industry-leading magazine 3D World in association with 3D Total.com and expert tips. 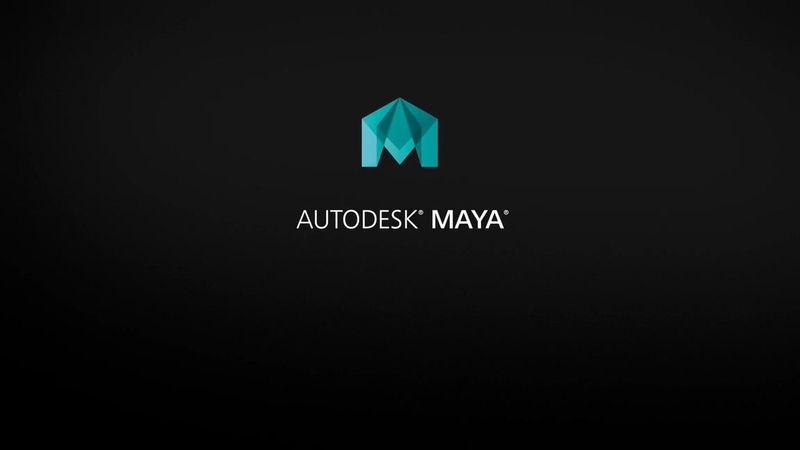 Welcome to the disc for 3ds Max Essentials, your complete guide to Autodesk’s popular 3D design and animation software. This product is brought to you by 3D World magazine and leading online training provider 3DTotal. On this DVD, you can find supporting files for many of the tutorials printed in the bookazine, including full-sized screenshots, project files and complete video walkthroughs showing the techniques used in more detail. The practices in this course are geared toward real-world tasks encountered by the primary users of Autodesk 3ds Max:professionals in the Architectural,Interior Design,Civil Engineering,Mechanical Engineering,and Product Design industries.